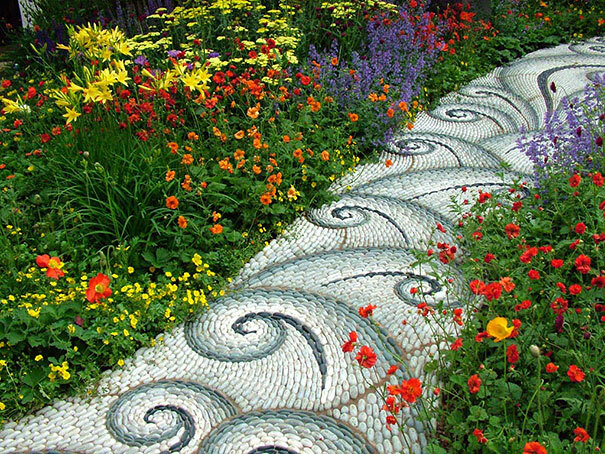 The garden or back-yard is one of the best places in a home for the home-owner to express their creative side. 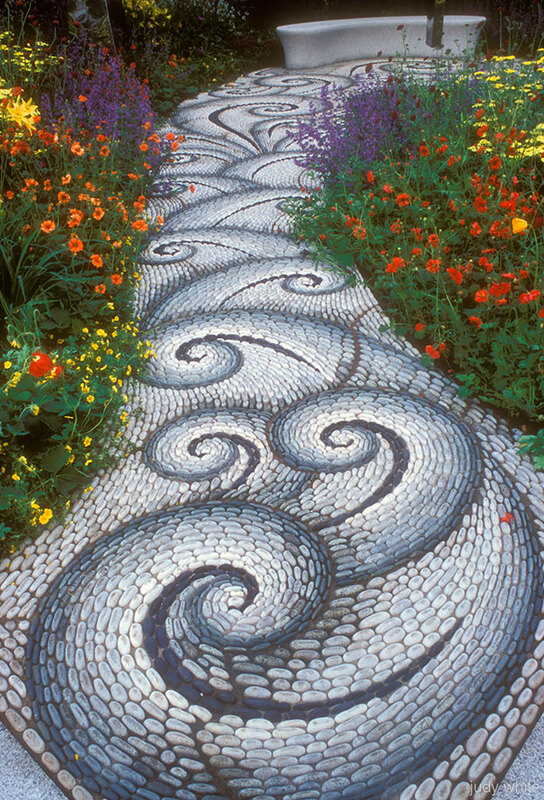 Why surround all those beautiful plants with an ugly path when you can create a creative stone garden path that looks like a work of art? 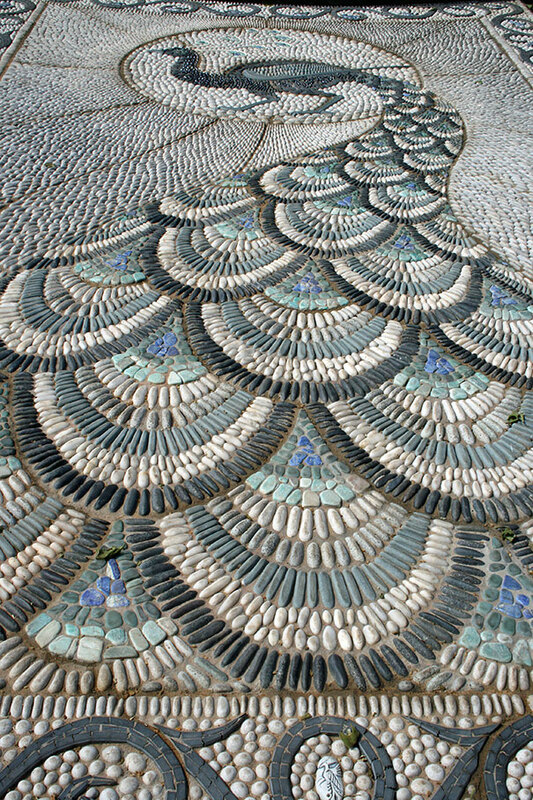 We collected this list to show you what a well-done pebble garden path can look like. 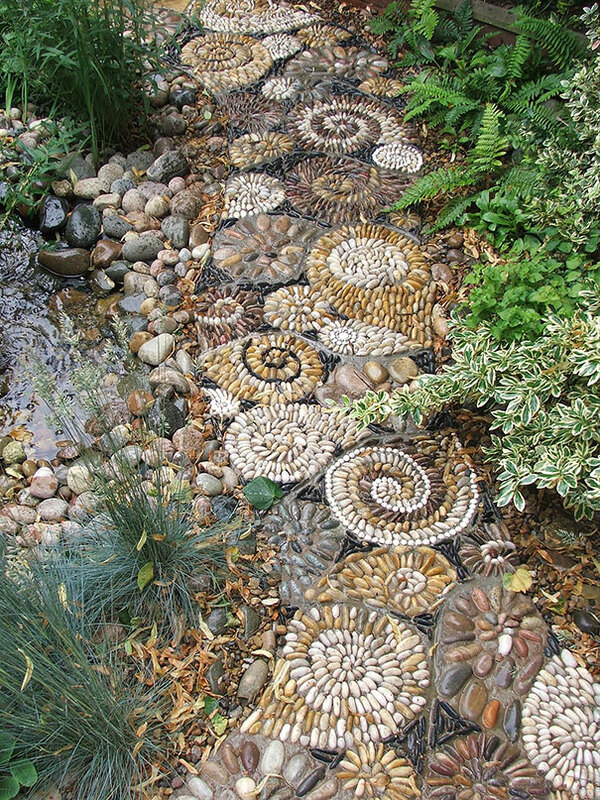 River stones and pebbles worked really well for the projects in these pictures, but just about any stone can work as long as you can think of a cool design with it and turn it into a stable path. 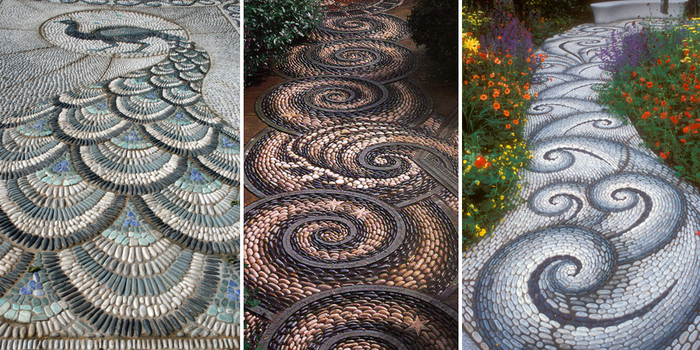 If you’ve seen a creative stone path, or have one of your own, share it with us below!